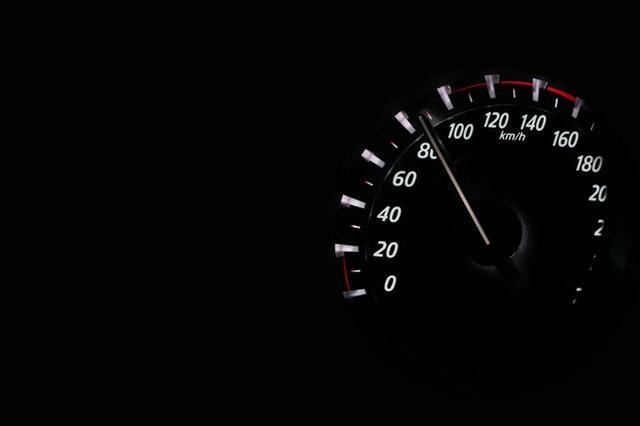 Variable Speeding Fines - Really? Every so often a new cry emerges to change the way we assess civil fines for breaking speed limits and other “offenses” against our society. Some vocal people (often elected officials looking to generate revenue for their communities) want to implement a system of penalty fines that is variable according to the income of the offender. Class envy is nothing new, but class hatred and animus are growing daily, all across the planet. Unlike some European countries, variable fine proposals have not gained traction with the majority of voters in the US. Income inequality is NOT a problem; it is an opportunity. Variable fines represent a form of class warfare. Perhaps the most fundamental form of class discrimination lies in the U.S. Income Tax Code. The so-called progressive income tax has produced the current system of disincentives, in which there are 7 tax rates, escalating with the increasing income of the taxpayer. We should note that today’s top marginal rate of 37%, while too high in my opinion, is down sharply from the 94% rate reached in 1944. Thankfully, most items are not subject to income-based pricing, and yet wealthier people generally pay more than the less-well off, based solely on purchasing preferences. Higher-income people generally buy larger houses, more expensive cars, take more exotic vacations, and so on, but they do so voluntarily. No one holds a millionaire at gunpoint and makes him or her buy a Lexus rather than a Chevrolet. Further, once they own the car, the gasoline they put in the car costs the same (per octane content) as the minimum wage worker. Choices. That is pure American. Growing up in rural Wisconsin, I had ambition and incentive to achieve a better lifestyle. We all knew that if we studied, worked hard, and took some chances, the better life we desired was available. After all, it was America, the Land of Opportunity. No caste system, purely a results-driven economic reality. Among the tenets of Americanism is our desire and ability to keep our personal information private. Although we have surrendered too much information already, the desire and ability to not share our personal economics involuntarily is indigenous. Surrendering this information to a traffic court judge is anathema to our American way of life.